It’s no surprise to hear Sears Holdings is doing everything in their power to avoid going under. Recently they’ve closed low-performing stores, and invested more time and money into higher-achieving establishments as a reactive measure. However the CEO Eddie Lampert is making the biggest push yet to restructure the company to avoid going bankrupt. Lampert has been trimming costs to keep debt at bay and the company afloat. 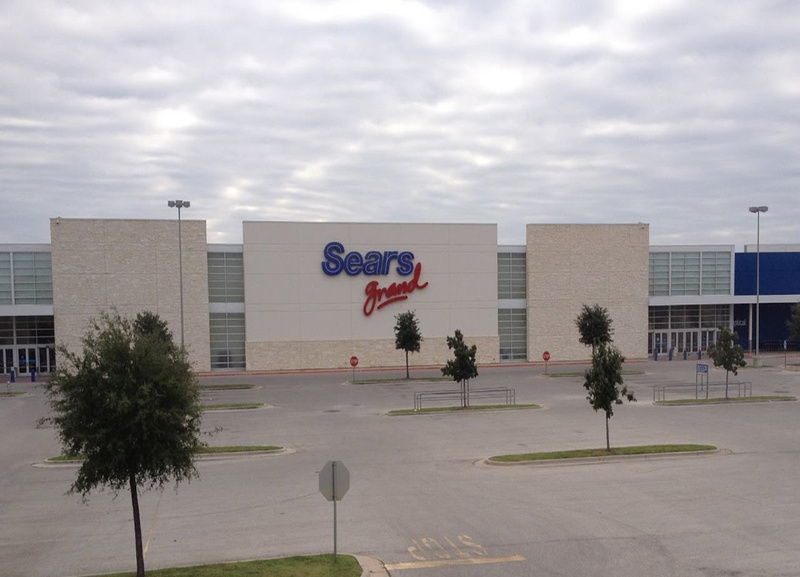 If Sears Holdings fails to cut costs, they will be starring at a $134 million payment on Oct. 15. Lampert has been working close with ESL Investments – their hedge fund – to work restructure liabilities. If this works, the board could sell off $1.75 billion in assets and remain only $1.24 billion in debt. This would reduce their debt by almost 80 percent. That and on top of selling $1.5 billion worth of property for former retail locations, to generate liquidity to pay off more debt. A significant restructuring tactic is Sears selling the Kenmore appliance brand and Craftsman. But will this be enough to lower debt, keep customers happy and allow Sears to climb out of their debt? This may be a way just to delay the inevitable, however per our last posting – E-commerce Comes Back To Help Brick And Mortar – there are lessons to learn from the e-commerce leaders. If Sears Holdings adopts the instant gratification model and creates hassle-free experiences online shopping involves, they could potentially see an increase in traffic. It is unclear whether Sears’s debtholders will continue to support these efforts, or if they will recommend the company close its doors. Read the full CNBC article here. We know lately the trend of more retail giants closing their doors has been splashed across every news outlet , but now some brick and mortar stores are learning from these e-commerce trends. Experts predicted online shopping, led mainly by Amazon, would one day eliminate brick and mortar stores and conquer all of retail. The rate of store closings set a record in 2017 with no type of store excluded. Havoc stretched from Madison Avenue boutiques to shopping malls across the country, making retailers jointly struggle. At this time in 2017 nearly 5,700 stores had closed their doors for good in the United States, according to retail analyst firm Coresight Research. This year only 4,480 stores have closed. But Then Something Changed For Brick And Mortar Stores. One thing breathing life into vacant malls are stores learning to capture the ease and instant gratification online shopping provides. Online shopping is a platform for customers to shop while in the comfort of their own home; something major retailers are starting to adopt and it’s working! The retail giant, Target has adopted a new practice where customers order what they need through the app, drive to their store and a team member meets them in the parking lot with their order. No getting out of the car and no waiting in line at the register. Since the launch of this program, Target saw more traffic online and in store than they expected to. Growing at its fastest pace in a decade. Walmart has introduced “personal shoppers” to its mix of employees to select and package groceries for curbside pickup. It’s the same process as ordering online, with a little personal touch. The retailers evolving their shopping programs recognize that Amazon has forever changed consumer behavior. Many successful stores are now a cross between a drive-through and hotel concierge; trying to keep customers satisfied and, in turn, loyal. The main reason for the slower pace of store closings is due to unprofitable stores having already been shut down. Still, big retailers like JCPenny and Sears, despite closing failing stores and sprucing up the remaining ones, are still struggling. Therefore, the other reason is stronger players are benefiting from other stores’ failures. Target, for example, saw a huge leap in toy sales as Toys “R” Us entered their final days of their liquidation sale. So What Does All This Mean For Retailers’ Supply Chains? E-commerce has halted many B2B supply chains from growing since its boom. However, with these new shopper programs being introduced, supply chains will pick up. 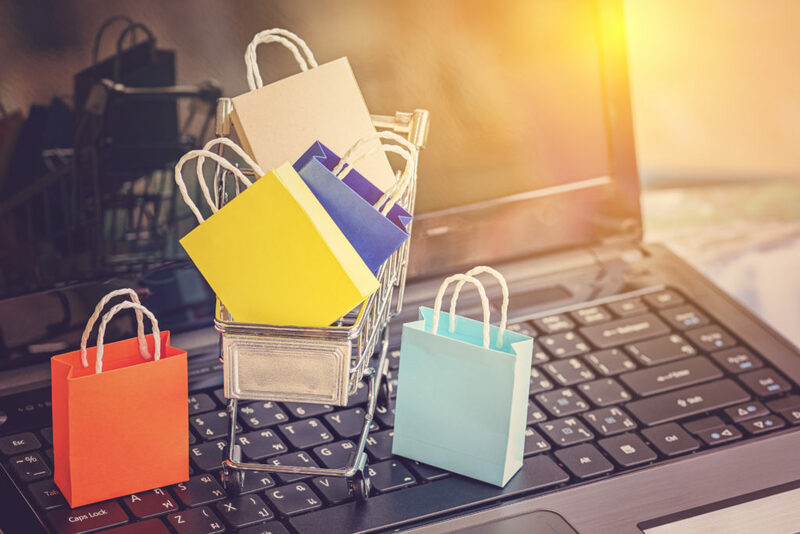 With the economy bouncing back and consumers having more to spend, products will be moving quicker; especially if shopping is “hassle-free.” Retailers are now taking a store-centric, omni-channel approach, connecting every dot imaginable in their consumer buying process. Big players are investing in robust digital models of the entire store footprint, giving employees digital merchandising tools, and using automation to enable visual merchandising and easily create store specific plans. A deep analysis of store models allows managers to optimize product placement and This enables employees to track merchandise currently in store, en-route to store, or allowing them to order stock on the spot for customers. Therefore, saving customers time in the store, or from having to order merchandise after the fact. How Does Automated Software Help Supply Chains? An automated software solution integrated into a supply chain allows for greater visibility of orders. It connects the manufacturer/supplier, distributor and retailer throughout a package’s entire journey, keeping everyone in the loop and alerting retailers where merchandise is. Whether it be in stock or en-route. Having accurate reports for purchases will make order fulfillment and store floor planning a smooth operation. Our software produces bill of lading, VICs bill of lading, carton contents and branded packing lists, making client recognition immediate. These reports are sent to retailers alerting them of every detail and quantity on their order. It makes it easier to track the progress and location of the order, and for employees to know when shipments will be in. Digitally connecting orders to stores using supply chain technology. Trading partners have specific requirements for the advanced shipping notices they receive. Having a software that already has the information installed on it will make switching back and forth between partners hassle-free. We have more than 190 different ASN kits for retailers and automakers programmed into ComplyLink. These ASN kits cut time and accurately inform clients on their orders. Supply chains already have processes and procedures established, so it’s important for automated software to integrate into the existing system. Our software has integration features that’ll connect to EDI and ERP order management tools. ComplyLink installs on suppliers’ server or workstation and electronically talks with accounting to confirm, pack and ship orders, and then verify they’re on the truck to be shipped before marking it complete. ComplyLink has various scanning and packing routines that support and expedite order fulfillment. These routines eliminate the need to manual enter order data in warehouse and distributors’ databases. With these processes, there is a 20 to 40 percent decrease in translation errors because it eliminates human error possibilities. There is also a 28 percent decrease in order costs because we provide tools for automatic data entry instead of having to manually type orders in. Automated processes streamline redundant, tedious tasks with the highest risk for mistakes. The most important feature an automated software can have is the ability to be customized. Having a software that doesn’t require dramatic shifts in manufacturing procedures can alleviate pressure and uncertainty in the transition. ComplyLink ensures an easy adaptability period without missing a beat (or an order in this case) because we work with our clients to install it according to their needs. E-commerce hasn’t fully claimed the retail world – and it may never get there. Warehouse managers and retailers working in conjunction with digital trends is the link brick and mortar stores need. Playing to their strengths and optimizing shipping and order-processing cycles via an automated software. Retailers can restock stores, optimize their layout and keep suppliers busy by providing material releases week by week, or with an overall product forecast. Notes like these are housed in a software like ComplyLink and keeps records for orders updated. Retailers and suppliers integrating electronic communication tools like 830s and 862s between each other pave the trail for success.